L. Joy Gates Black will be the new president at Delaware County College. Delaware County Community College has named a Texas educator as its next president, replacing Jerry Parker, who will retire in June after 14 years at the helm. 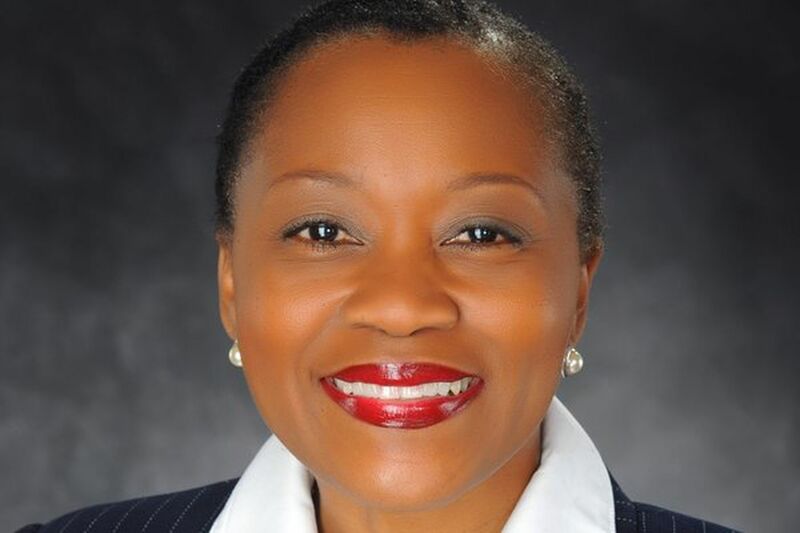 L. Joy Gates Black, vice chancellor for academic affairs and student success at the Tarrant County College District in Fort Worth, will be the college's first female and first African American leader, the college said. She was unanimously selected by the board of trustees Wednesday night. "While we will miss the expert leadership and stewardship of Dr. Parker, we believe that Dr. Gates Black's extraordinary track record in prioritizing and driving student completion represents a perfect fit with the college and our new strategic plan," Michael L. Ranck, chairman of the college's 13-member board of trustees, said in a statement. "We look forward to a seamless transition based on the qualifications and expertise she brings to the helm." Gates Black, an Air Force veteran and a native of Dayton, Texas, will be the college's fourth president since it was founded 50 years ago. With its 28,000 credit and noncredit students, DCCC is smaller than Tarrant, which enrolls more than 100,000 credit and noncredit students. "What attracted me to this role is that Delaware County Community College has made a meaningful, tangible investment in both success and completion as measurable outcomes," she said in a statement. "The new strategic plan represents an honest and thoughtful examination of where the college is today and where it aspires to be." Gates Black has been at Tarrant since 2010. Before that, she worked in a variety of positions at several other community colleges around the country, including Eastfield College in Mesquite, Texas; San Antonio College; Los Angeles City College; the University of Redlands in California; and Cambridge College's Springfield campus in Massachusetts. She has a master's degree in education and a graduate studies certificate from Cambridge College, and a doctorate of education in organizational leadership from Pepperdine University. She is married to Dillet Black, and they have four adult children and five grandchildren.